Because the nature of emergencies is that they are unexpected even the most prepared company or individual can find themselves in need of emergency security. South Florida, in particular, is a unique location that is often susceptible to severe weather emergencies such as hurricanes and tropical storms. Such emergencies can often leave your business and property vulnerable to looting, vandalism, and vagrancy. 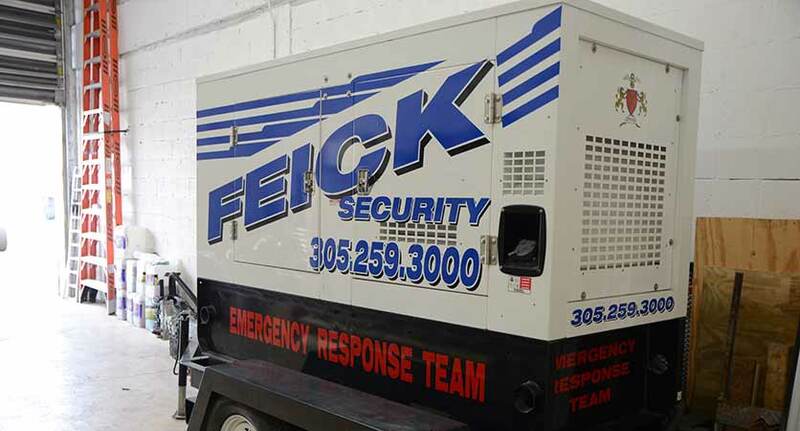 As a company that has exclusively served the Miami-Dade community for over 56 years, Feick Security understands the specific response needed following a severe weather event.